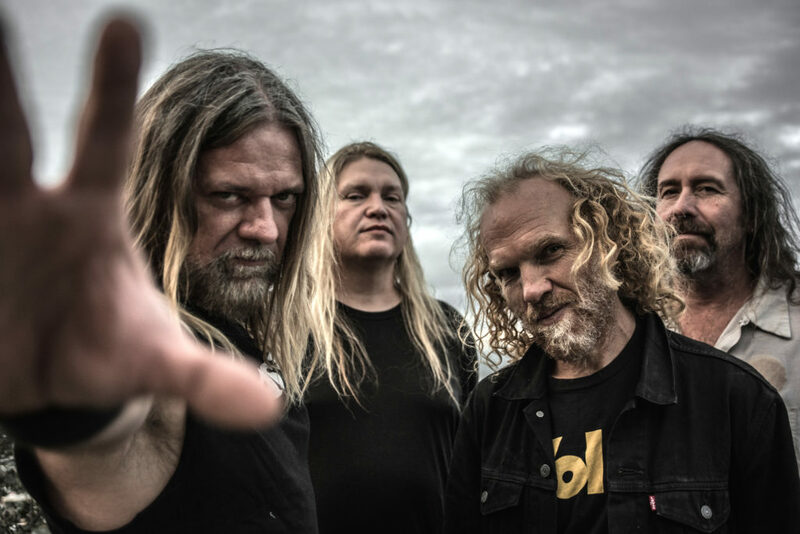 Corrosion of Conformity announce tour. Corrosion of Conformity will kick their long-anticipated North American headlining tour Saturday January 19th in San Antonio, Texas. Sponsored by Revolver Magazine, the month-long journey will run through February 27th in Nashville, Tennessee and features support from Crowbar and Mothership, as well as Weedeater and The Obsessed on select shows. Additionally, the tour includes a free CORROSION OF CONFORMITY solo performance at Mohegan Sun Casino and Resort in Uncasville, Connecticut February 15th. Upon the tour’s conclusion, band will play a special show Mardi Gras weekend with Crowbar at Southport Music Hall in New Orleans, Louisiana. In October, CORROSION OF CONFORMITY will appear on the inaugural MegaCruise alongside Megadeth, Anthrax, Testament, Overkill, and so many others with more shows to be announced in the months to come. See all confirmed dates below.